Poor Gillian Duffy. She looked crestfallen after she met the Prime Minister, had a friendly chat, then discovered that he had referred to her as a bigot just moments after (he thought) he was out of earshot of the press. And poor Gordon Brown. As rude as he was in slagging off the lifelong Labour voter, he too looked heartbroken when he put his head in his hands after hearing the tape of himself talking trash about Ms. Duffy. The moral of the story is to watch out for those pesky radio microphones. 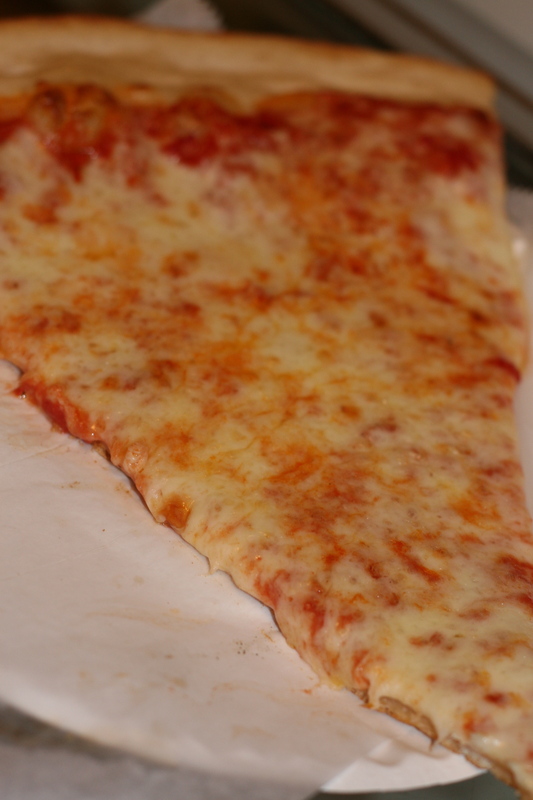 Here in Atlanta, I have yet to find a pizza I covet as much as slices from the Upper East Side institution, Mariella Pizza, in New York City. 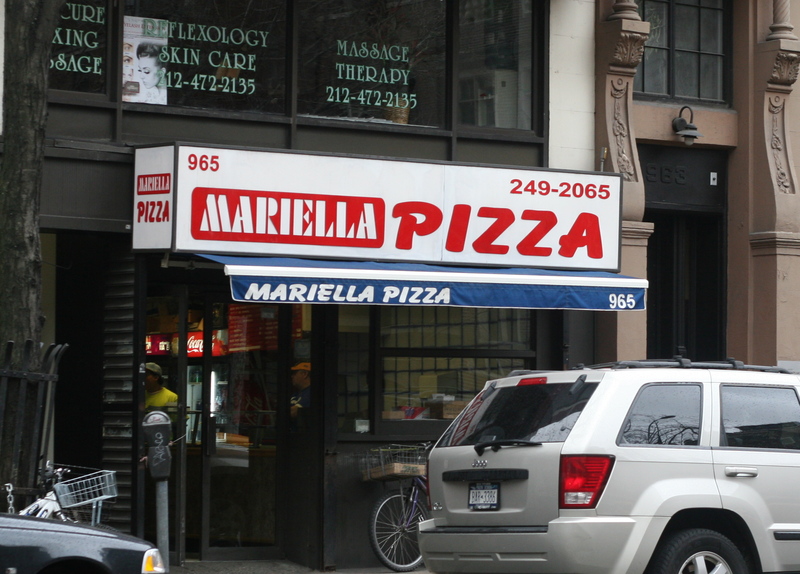 Confusingly, there are many pizza places called Mariella in Manhattan. I am referring to the one at 965 Lexington Avenue, on the corner of East 70th Street. Pizza in New York is generally pretty good, no matter which Mariella’s you visit. The dough is crisp; the sauce is thick and sweet; and the cheese is bountiful. The staff in Mariella actually talk amongst themselves in Italian, and keep European football matches playing on the kitchen television set, helping the pizza to taste even more authentically Italian. During a family visit/pizza tasting mission in Italy earlier this month, I found that the pizza there wasn’t too far off Mariella’s quality. The genuine Italian pizza has thinner crust, and more adventurous toppings (french fries! Salmon! Milk! Yes, Milk! ), which puts them slightly ahead of Mariella’s in my personal world pizza sweepstakes. But Mariella’s pizza comes closer to the Italian version than anything else I’ve tried stateside. But nostalgia plays a role for me, as well. Mariella’s has been a neighborhood fixture down the street from where I grew up for as long as I can remember. I go there whenever I visit my family in New York. So for Atlanta, it’s tough to compete with tradition. We are planning a trip to Asheville, North Carolina, which is supposed to be charming and picturesque. But our family isn’t the only one to be aware of the allure of the city: the Obamas are heading there this weekend. We were wondering why we couldn’t find an available hotel room…. Our trip there will mark our first family road trip, which is long overdue by American standards. People I meet in Atlanta regularly take five hour — even ten! — hour long drives, with young children. My vivid memories of getting carsick in our weekly one hour drives to visit my grandmother in Westchester are only part of what has precluded us from taking to the roads. We have taken the kids on the nine hour flight from London to Atlanta several times, but somehow, flying with two toddlers seems easier than to me driving. 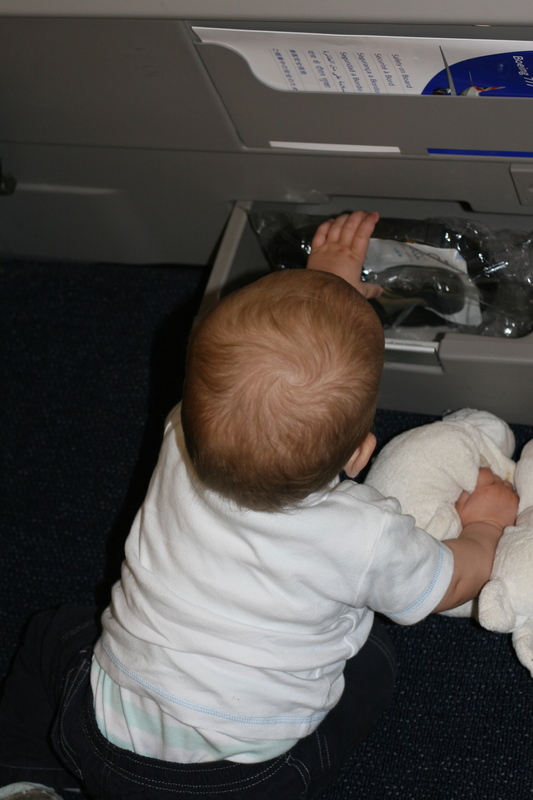 You can walk around; raid the snack/drinks cart; climb over seats; and play with the tray on the seat in front of you (not advisable on an overnight flight at 2 AM). But since we have a car, we might as well use it. Asheville is a mere three or three and a half hour drive from Atlanta, depending on whom you ask. And it looks like the perfect artsy, kid-friendly beauty spot we’d like to visit. Plus, I hear that there is a J. Crew outlet. We will have to ask the Obamas how they like the Grove Park Inn…. We returned from our trip to Europe on Saturday, just missing by days the current chaos caused by the cloud of volcanic ash. Last month, I thought the British Airways strike was the biggest potential threat to our trip. That seems trivial compared to the five thousand flights the ash cloud disrupted, and the closure of European air space. I feel for all of the stranded travelers, or those with thwarted vacations. And I hope they’re able to get some sort of refund; or, at the very least, a hotel room. But I’d rather be grounded than on a plane that loses its engines because they’re engulfed in ash. 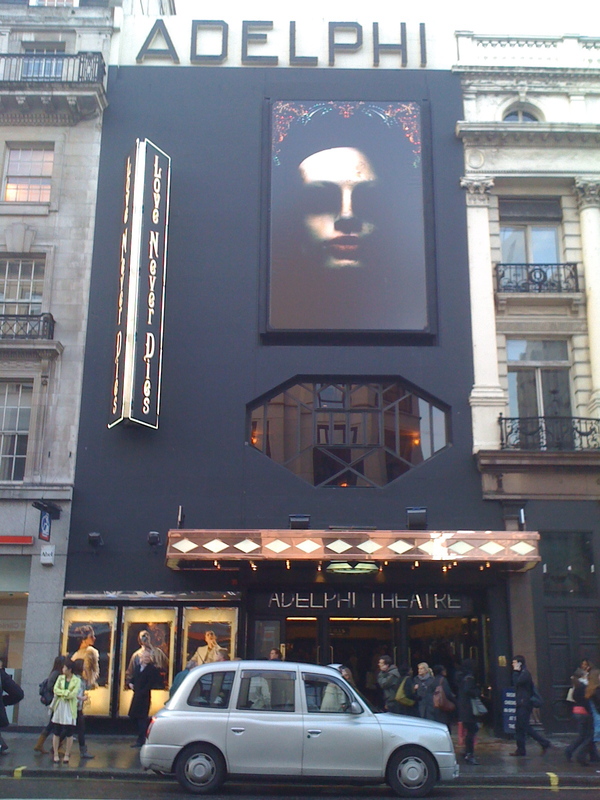 I managed to catch the new Andrew LLoyd Webber musical, “Love Never Dies,” during a whirlwind trip to London. My day flight was cancelled because of the recent strike, so I ended up on a red-eye. But a night without sleep prepared me well for the “Phantom of the Opera” follow-up. The musical evoked a nightmarish world, where people come to Coney Island with alarmingly dark ambitions. I thought it would depict the Brooklyn amusement park as a fun, fantastical place. But anyone who hadn’t been to Coney Island would have left the show thinking that only those who want to end their marriage — or their life — should book a trip there. As a big fan of “Phantom of the Opera,” I had hoped to get a fresh dose of songs like “The Music of the Night” and “Think of Me” — even the Phantom’s spooky theme tune. But “Love Never Dies” has a whole new slew of new songs. While I applaud Lord Lloyd Webber for writing a fresh batch of music, rather than resting on his lofty Phantom laurels, I wanted a bit of a re-hash. Even the Phantom’s theme song sounded different. I can’t be the only one who is thinking fondly on the original. 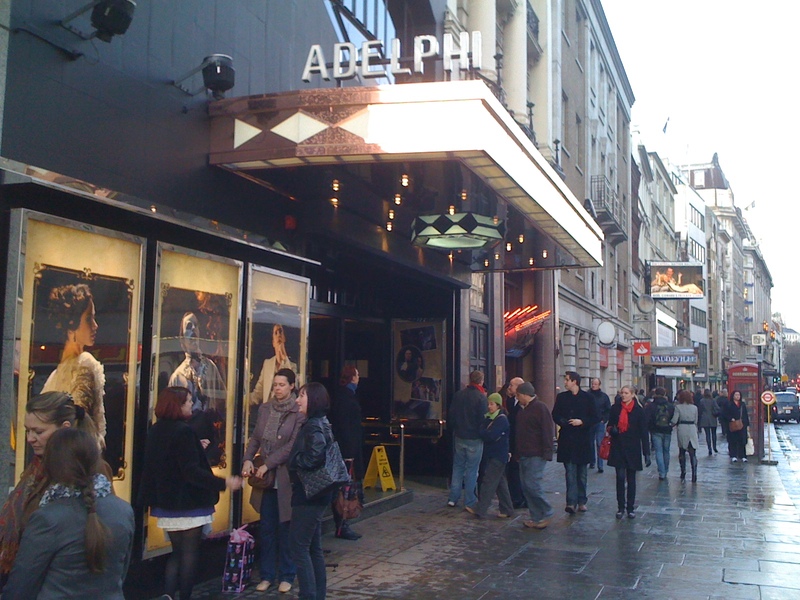 It’s been more than 20 years since “Phantom of the Opera” opened, so it must have a lot of fans.